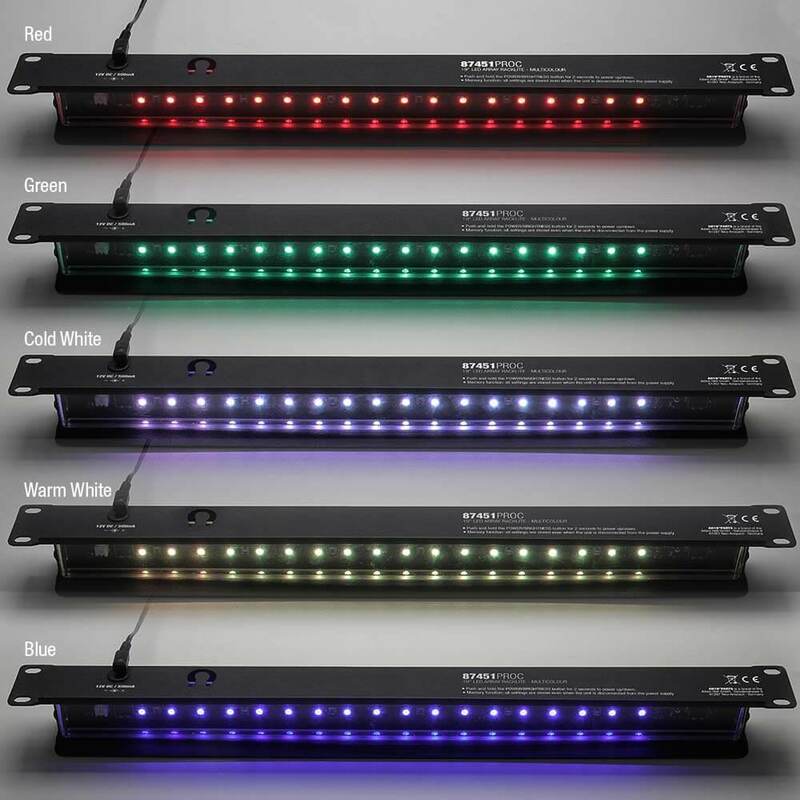 Adam Hall LED Array Rack Light RGB 1U 19"
Works great and in North America without requiring a transformer - just need North American plug adapter. Thanks for this review. Unfortunately we can only keep a limited number of different types of power adapter, but we are glad you are pleased with the performance of the rack light.